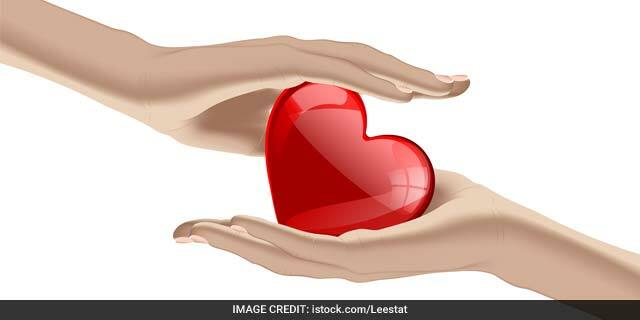 Mumbai: The heart of a brain dead teenager was harvested and transplanted to a 15-year-old boy after it was transported from Surat to a hospital in Mumbai, covering over 300 km within two hours. The recipient of the heart suffered from ‘restricted cardiomyopathy’ and was on wait-list for transplantation for six months, said a release by Fortis Hospital, where the transplantation was done. Kivam Gajera (18) was admitted to Surat’s Ayush ICU and Multi-speciality Hospital on September 8 after he suffered head injury in a college-level boxing match. He was declared brain dead early on the morning of September 11, and his family agreed to donate his heart, liver, kidneys, pancreas and corneas, the release said. The heart was then flown to Mumbai by helicopter. It reached Fortis Hospital at suburban Mulund in 1 hour and 50 minutes, covering a distance of 312 km, it said. In Mumbai, police ensured a green corridor for taking the heart to the hospital by road from the airport. This journey took about 25 minutes. The recipient was now stable and under observation, the hospital said.